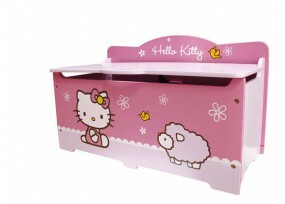 We selected for our clients the best childcare equipments. 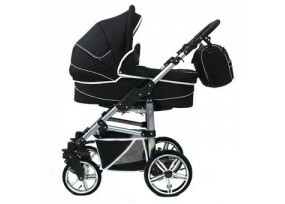 Strollers, baby’s beds, toy boxes... 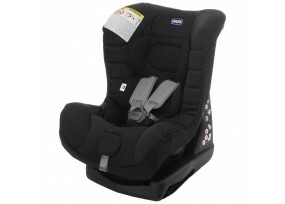 Rent our equipments for new borns, and bénéfit from high-quality products at the best prices. You’ll make some great deals, while pleasing your child. Very often when we have to move someplace new, we do it with all the family. When we're presented with situation quite a lot of problems arises. 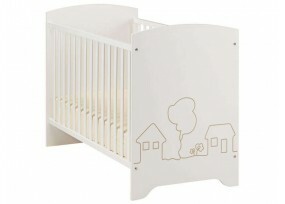 One of the most complicated, is the babies furnitures. How to get to a new place with your baby, while still travelling lightly? Renting childcare equipements is the perfect soltuion. All you have to is choosing which furnitures you want to rent, and everything will be delivered at the place and date of your choice. Why should you rent chidlcare equipments ? There is numerous reasons to choose rental instead of buying products. Why should buy expensive childcare equipment, that you’ll quickly get rid of ? Your kid will soon grow up, and you’ll end up with quite a lot of cumbersome furnitures. They’ll be simply taking up space, and make you feel uncomfortable in your own home. Moreover, you’ll have to invest into new childcare equipement, to keep up with your child growth. Rentals is the perfect solution. It allows you to enjoy great babies and childrens accessories, without suffering from all of the inconveniences of having to buy them. If you want to take great care of your child, you’re at the right place. 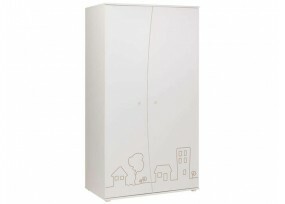 Thanks to our accessories for childrens and babies to rent, getting furnitures for your kids has never been this easy. You’ll be able to transform their room into a real wonder. Rent our childcare equipements, and benefit from high-end products, at unbeatable prices. The Price : At the birth of your child, you need to equip yourself accordingly. Unfortunately, it can quickly get very exepensive. This is why we’re here. Renting childcare equipement is the ideal solution. Our monthly payments are so small, you won’t even feel them. 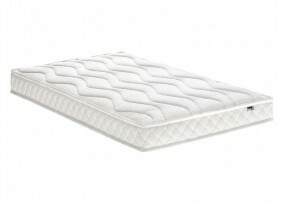 This way you’ll benefit from incredible baby products, at the least expensive price. The Quality : As a parent you want the very best for your child. Buying cheap, bad quality products is out of questions. 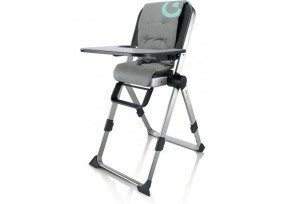 When you rent our kids and babies accessories from us you only get the very best equipments. This allows you to get products that would have been to expensive to buy. The Simplicity : Renting childcare equipements is the perfect solution for all the problems that appear once you become parent. 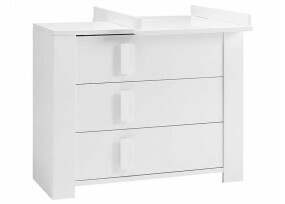 You rent our baby furnitures for as long as you need them, and until they have no more use for you. We’ll bring them to you, and we’ll come take them back once you have no more use for them.